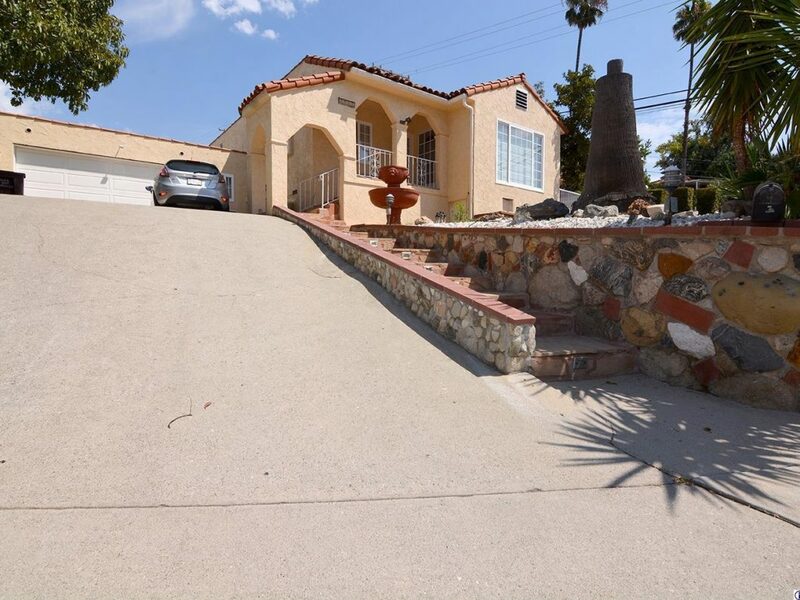 Amazing corner single-family home for lease in Glendale! Featuring a 3-bedroom, 1-bathroom home with a bright and spacious floor-plan, recessed lighting, baseboard molding and beautiful flooring! Gourmet kitchen with tile counter-tops, back-splash with ample amount of cabinet/storage space! Spacious bedrooms with lots of natural lighting and plenty of storage/closet room! This home is conveniently located near popular dining and shopping, Old Town Montrose, Dunsmore Park and In-N-Out!